Romania’s President Traian Basescu is to remain in power after the country’s election officials announced that the impeachment referendum had failed due to low voter turnout. According to the Central Election Bureau, 45.9 per cent of eligible voters went to the polls, while the vote required a minimum turnout of 50 per cent plus one in order to be valid. This means the conservative Basescu will be reinstated as president after the government led by his rival, leftist Prime Minister Victor Ponta, suspended him. 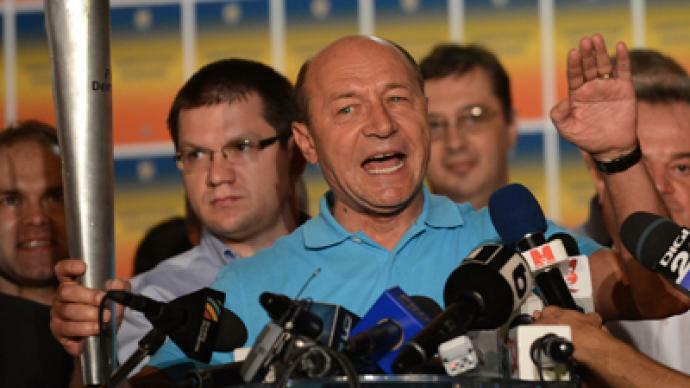 “Romanians have invalidated the referendum by not voting,” Basescu said on national TV as he announced he had survived the vote. He acknowledged however that he had lost popular support and pledged to work towards reconciliation in society. 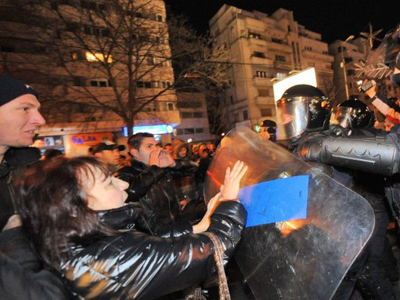 However as RT’s Tesa Arcilla reports from Bucharest, the announcement of the referendum failure is by no means the end of the political struggle in the country, which saw massive protests earlier this year over public spending cuts, higher taxes and corruption. 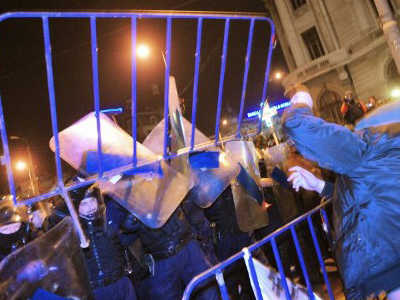 Basescu will have to work with Victor Ponta, who critics say orchestrated the effort to oust the president. Moreover, the majority of parliament is controlled by Ponta’s Social Democratic Party. The political situation in Romania is being closely watched by the European Union as the country is seeking entry to the Schengen zone. 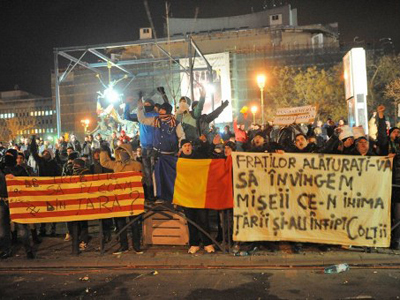 Many EU members express their concern, adding that the political turmoil in Romania may hamper the process.